Wyoming County (pop. 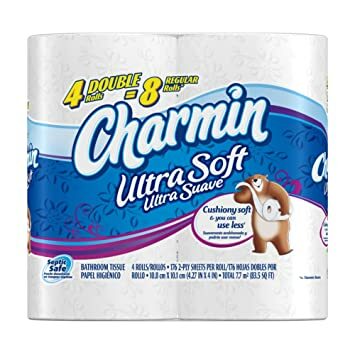 28,276) is west of Lackawanna County. The only other Wyoming counties are in New York and West Virginia. 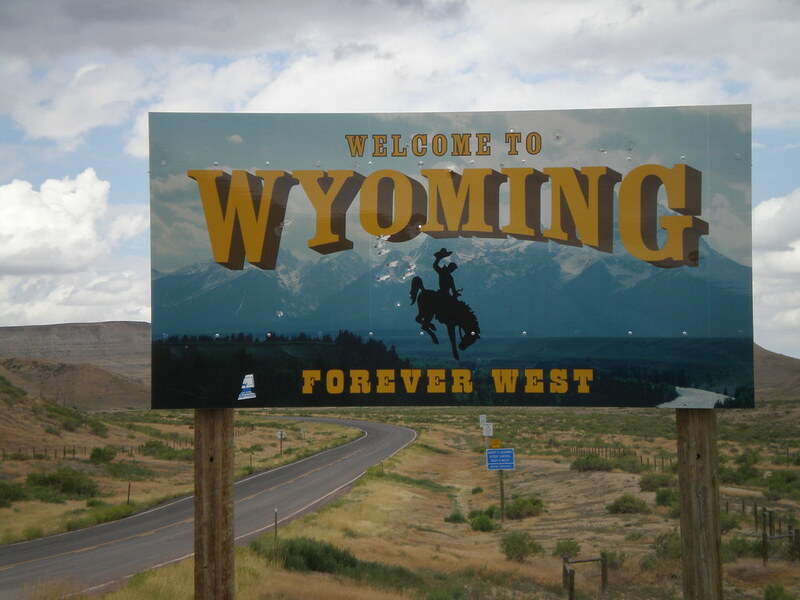 The word “wyoming” came from an Indian word meaning “extensive meadows.” The state of Wyoming was named for the Pennsylvania county. 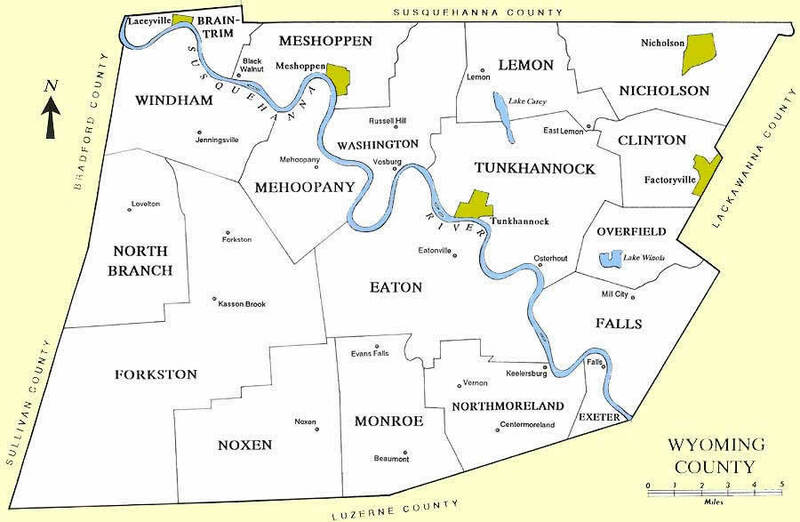 The county seat of Wyoming County is the borough of Tunkhannock (pop. 1,836). 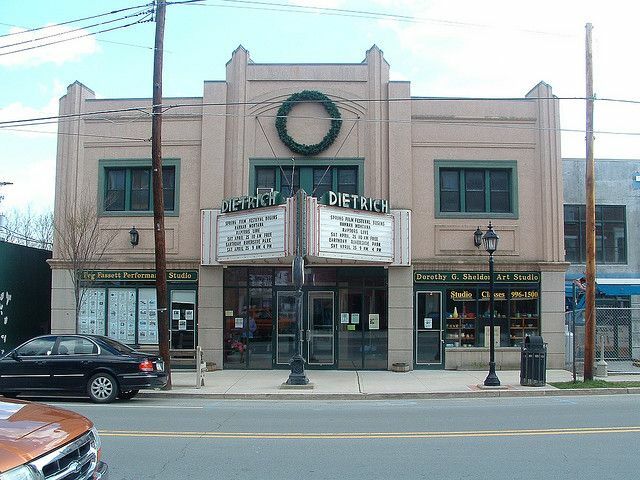 The Dietrich Theatre in Tunkhannock opened in 1936. 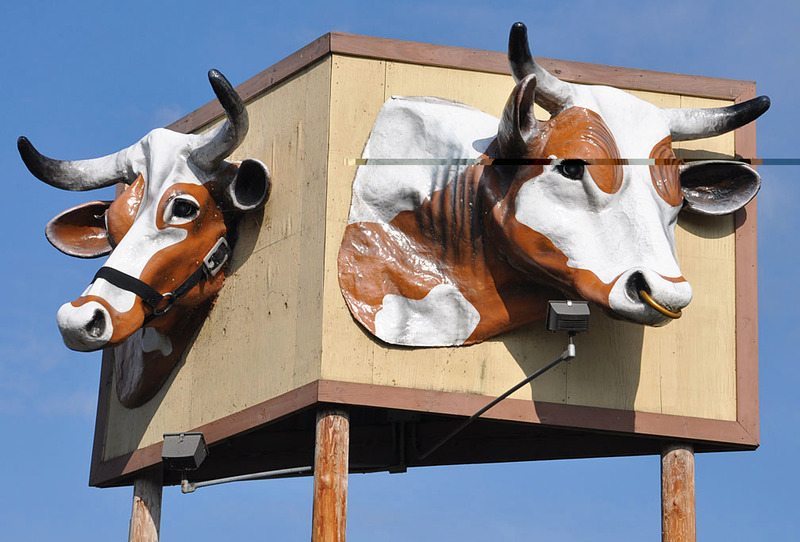 The Perkins Restaurant and Bakery in Tunkhannock has a sign with cow heads, left over from when the building was a dairy bar. Tunkhannock is the home of the Northern Tier Symphony Orchestra. 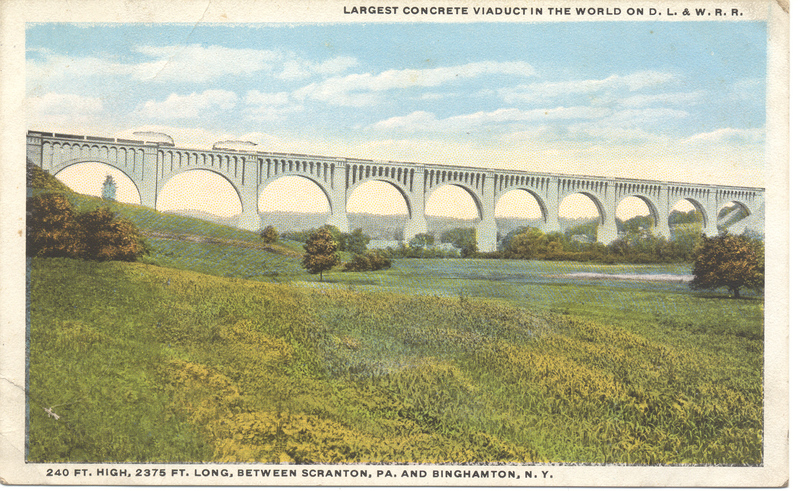 The Tunkhannock Creek Viaduct (1915), in the community of Nicholson (pop. 767), is the country’s largest concrete railroad bridge. It’s 2,375 feet long and 240 feet high. The borough of Factoryville (pop. 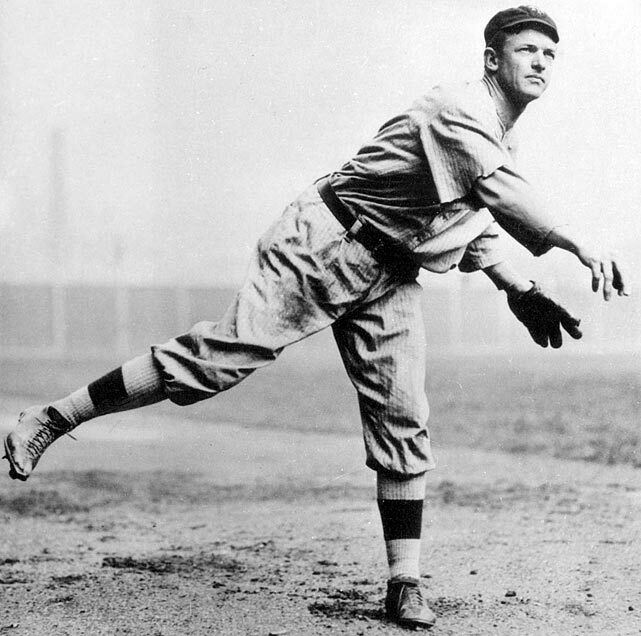 1,158) was the birthplace and hometown of baseball great Christy Mathewson (1880-1925). He had a lifetime record of 373-188, and an ERA of 2.13. 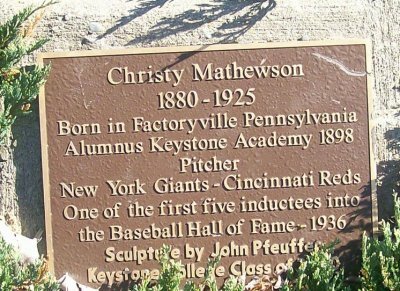 Factoryville has a statue of Mathewson in Christy Mathewson Park, and a Christy Mathewson Day parade in August. Proctor & Gamble has had a large plant in Wyoming County since 1966. It has about 3,000 employees. This entry was posted in Pennsylvania and tagged Christy Mathewson, Northern Tier Symphony Orchestra, Tunkhannock.